Electronic music is a broad category of music loosely described as the category of music that incorporates electronic musical instruments and digital instruments. A lot of people think that electronic music came about in the 21st century but this is far from true. The first electronic instruments were used in the 19th century. However, electronic music has seen a very big change over the years and is built to suit a lot of kinds of people. Disco anthems of late 1970s and early 1980s incorporated electronic music and were kind of the pioneers of the trend. Progressive rock bands like Pink Floyd created a moog synthesizer which contributed to majority of their music. Beatles also began including keyboards with synthesizers to experiment with electronics. 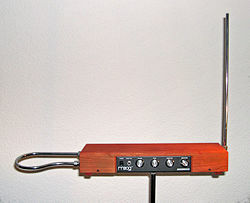 Composers were also using instruments like Theremin in film making. However, the moog synthesizer was one of the first electronic music instrument to be used. Although electronic instruments were in use in 1960, it was in 1970 that the genre entered the mainstream. Giorgio Moroder who is now famous for his collaboration with Daft Punk, used electronic instruments to feed the growing disco trend. Moroder produced electronic tracks for Donna Summer, David Bowie, and the likes. He made use of synthesizers to introduce the genre to the larger audience. Electronic music in ‘70s was still using the pop and rock structure. In 1980s synthpop, dance and similar genres emerged as an aftereffect. Synthpop was an element of 1980. It was the era of glitz and glamour with new styles and a lot of house music. 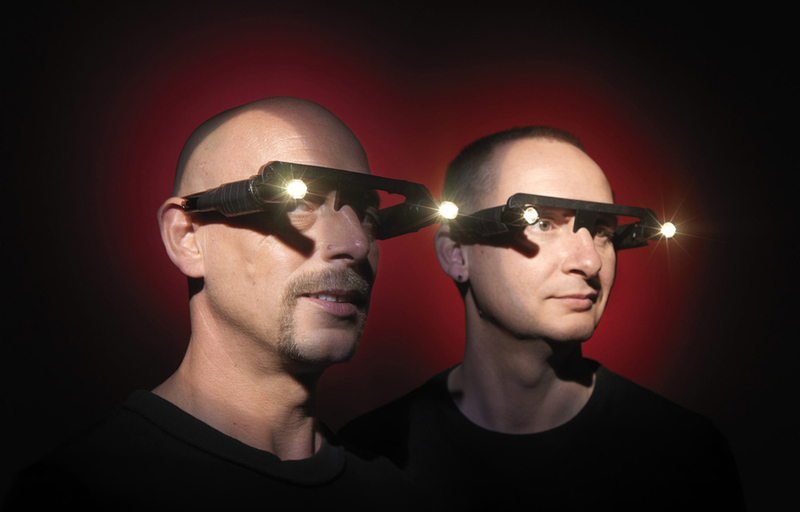 Today’s derivatives of house and trance are in fact a byproduct of the 1980s synthpop.Towards the end of 1980s, bands such as Orbital laid the foundation for dance music genres like trance and techno music. The commercial breakthrough of the modern dance music happened in 1980. But it took 1990 to take the genre to a large height. Since 2000, EDM or Electronic Dance Music grew into popularity. 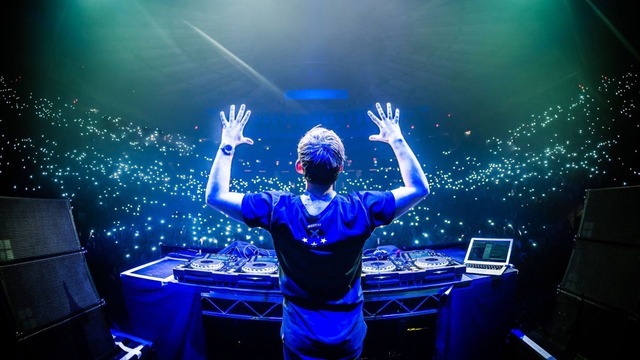 Today the EDM world boasts of various talented artists such as Tiesto, David Guetta, Steve Aoki and the likes. However, segments of EDM is still an underground movement and caters to a smaller audience. The reason for EDM boom can be pointed at the Internet. It has now become easier to find music on music sharing sites such as Youtube and Soundcloud. EDM promotions have also skyrocketed through all the digital media channel and the vibrancy of EDM has lead to its popularity among a younger audience like never before. Internet has also made the process of creating EDM an easier feat. Over the last four decades, electronic music grew from a niche genre to a full fledged and big genre that is heard more often. More often that not dance bars and clubs play EDM to enchant their crowd as it is easier to dance the beats. The EDM stars are not niche anymore and are frequently touring the world as a result of their popularity and fame.